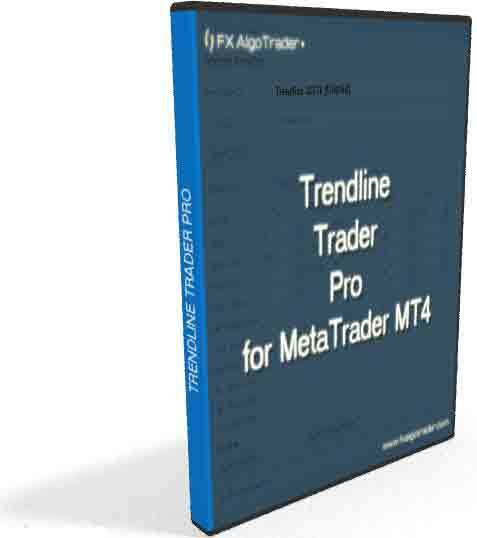 Trendline Trader Pro is the latest automated trendline trading system developed by FX AlgoTrader for MetaTrader MT4. Trendline Trader Pro extends the functionality provided by the older system called 'Platinum' by leveraging a Java FX interface. This facilitates faster and more intuitive trade programming from trendlines. The key differences between the FX AlgoTrader Automatated Trading Tools are detailed in the table below. NOTE: Not sure they are still in business! 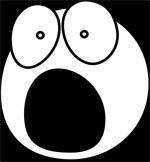 "Sellstart 20 sellslclose selladd......."
Draw trendlines on charts and use a smart interface to set them up for auto trading - No code book or reference manuals required. The FX AlgoTrader Range Analyzer , the Orion Index Analyzer or the Generic FX Analyzer would all be complimentary tools when used in conjunction with Trendline Trader Pro.